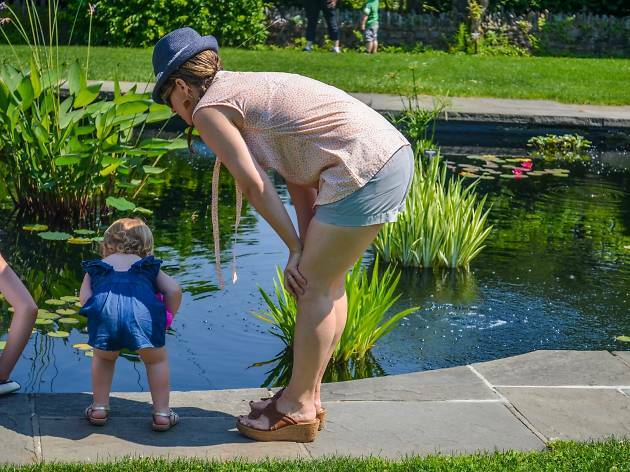 Get acquainted with Wave Hill’s finned residents around the Aquatic Garden. Kids will use the goldfish as inspiration to make 3-D fish out of colorful paper bags. If your kid has been clamoring for a pet of their own, these new fishy friends won’t ever need feeding or cleaning. All ages.